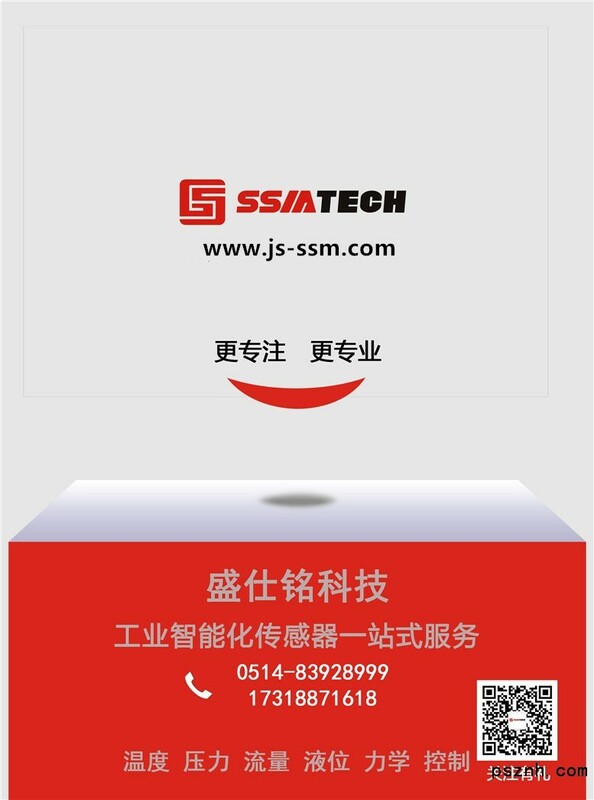 SSM is a modern enterprise specialized in the development, production and sales of sensors and control systems. 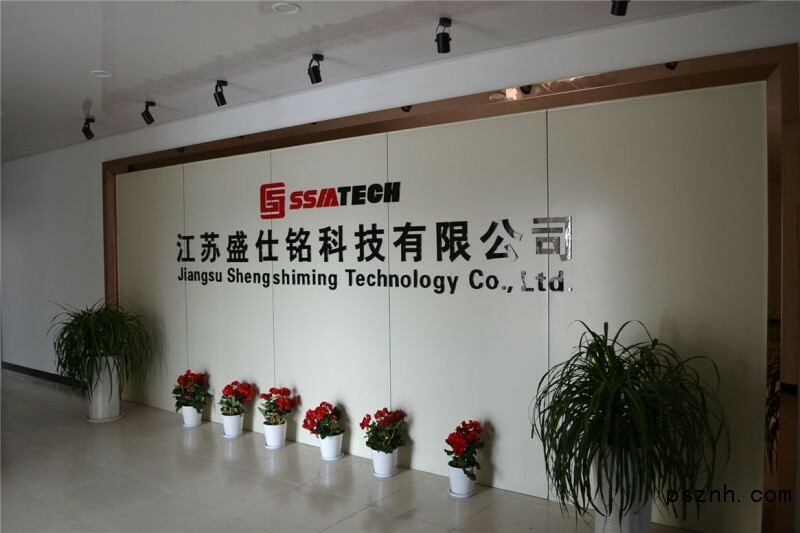 The company is committed to designing and developing high-quality sensors and related instruments with strong technical vision. 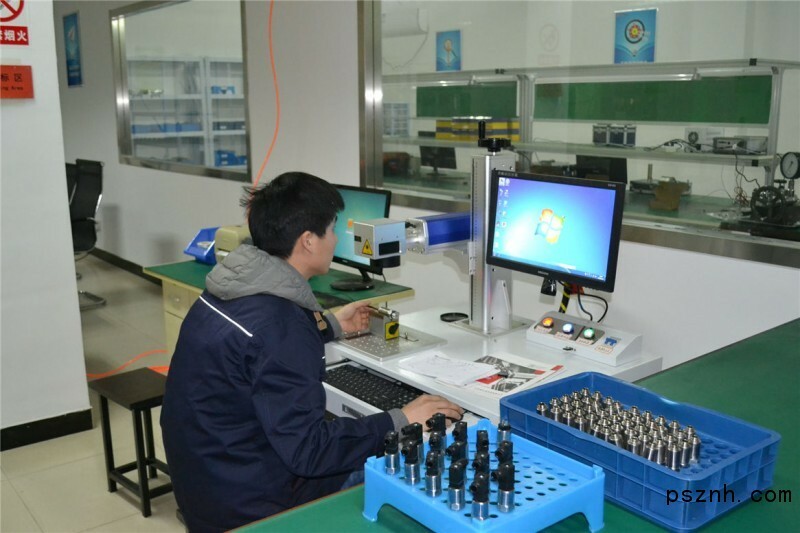 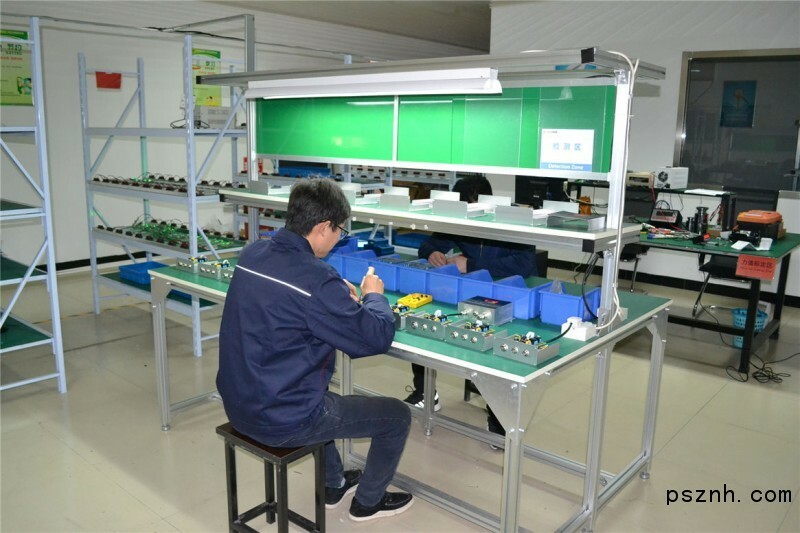 The main products include pressure, temperature, mechanics, liquid level, sensor and instrument, control system and so on. 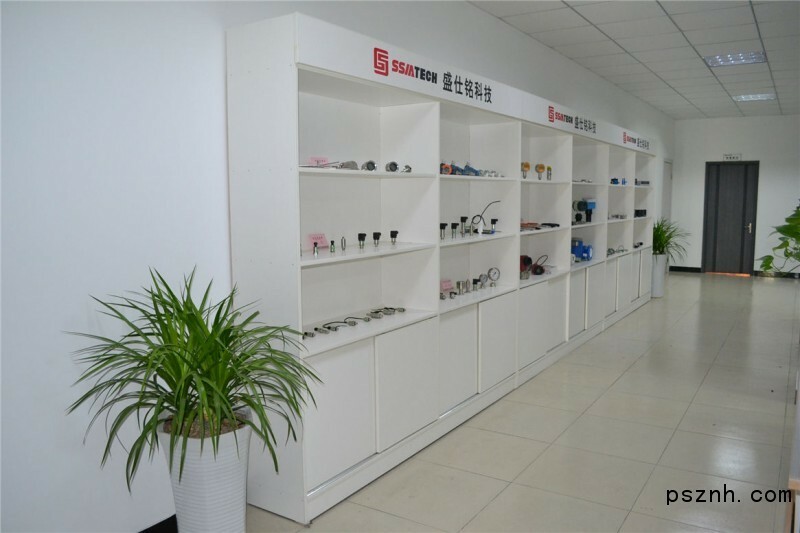 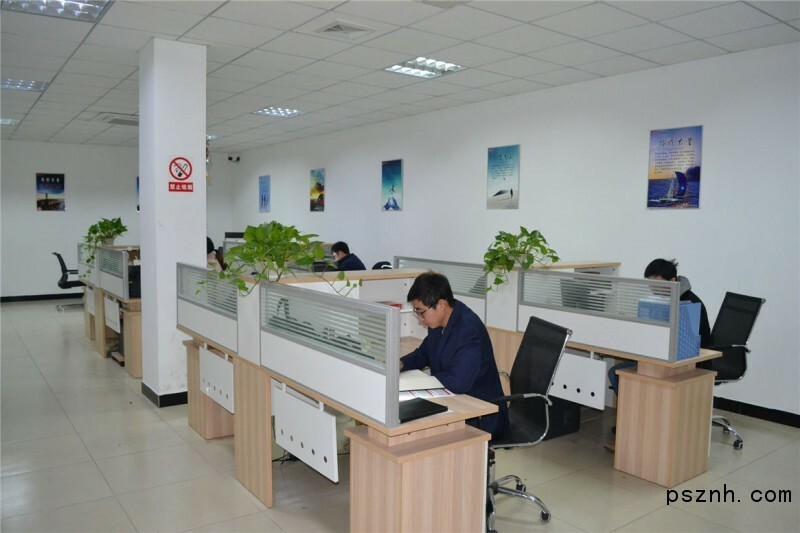 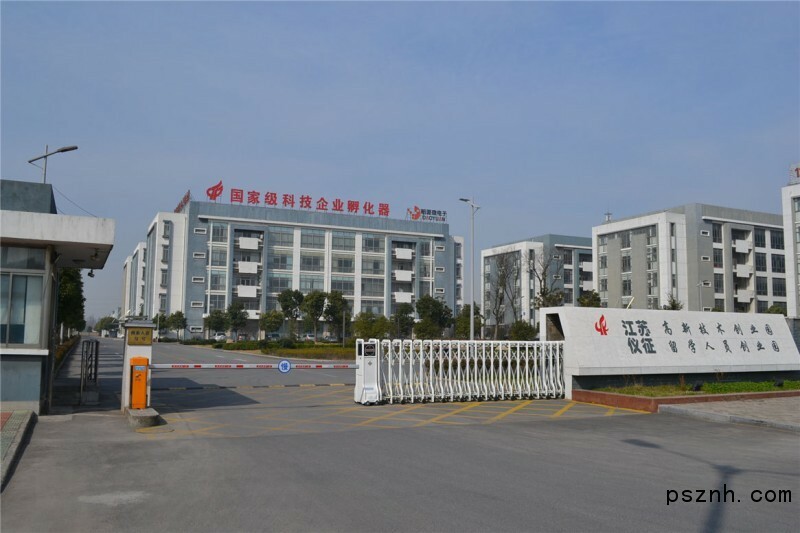 SSM is located in Yizheng economic and technological development zone of Jiangsu province (National Hi-Tech park).Our products are widely used in rubber, petroleum, chemical, shipbuilding, war industry, steel, electric power, automobile, air-conditioning refrigeration, food and beverage, water treatment, robots, commercial building, and other measurement and control in the field of automation.